We're always delighted to discover our themes behind beautiful websites. This is our way of thanking our customers! "My experience with Newspaper was really amazing. It’s a great theme with awesome technical support." VISA4UK is a company presentation website from Moscow, Russia. It publishes information that helps people get a visa for the United Kingdom. "Newspaper Theme is easy to use and very intuitive!" 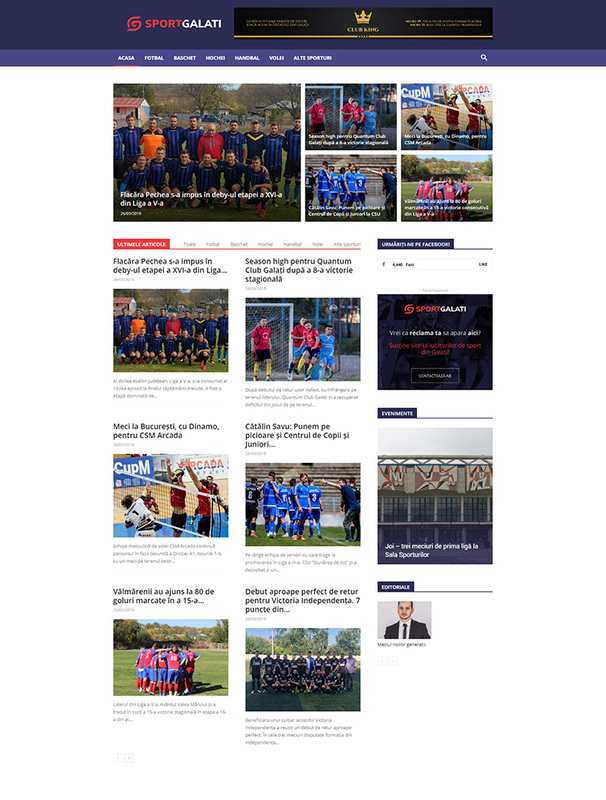 Sport Galati is a Romanian local Sport News website. It brings news, and articles to the local audience. Sport Galati combines a generous negative space with powerful colors to create an intuitive hierarchy. 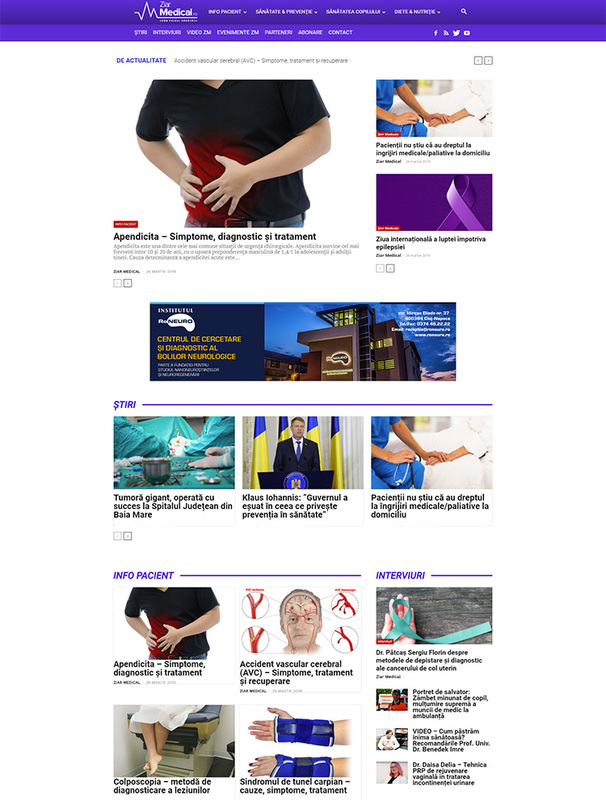 "Newspaper Theme brings amazing features, and really good support. It’s a truly professional theme." 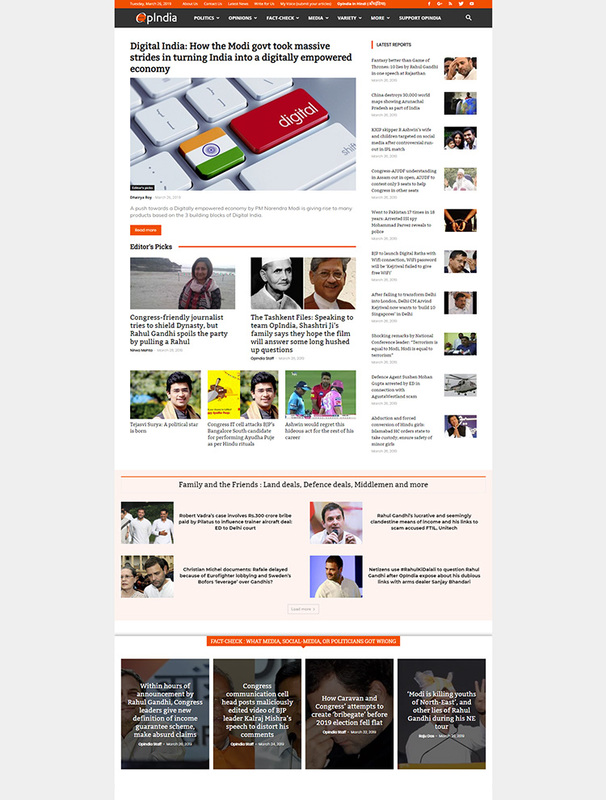 OpIndia is a modern and popular Indian news website. It brings reports, opinion articles and stories to the audience in the region both in Hindi and English language. "Newspaper it’s a great theme!" News Ghana is Ghana’s leading online news publication for business’ in West Africa. The popular magazine focuses on reports of investment in Africa and takes on Ghana’s hot issues. "I’m using the Newspaper theme for almost 3 years. It’s a fantastic theme with great support: fully customizable & easy to use & understand. Excellent work. A huge thanks to all behind this awesome theme. Cheers! ☺️"
TechRevolve is a technology website focused on helping people find simple solutions to their everyday tech problems. It’s designed to be easy to navigate using contrasts. 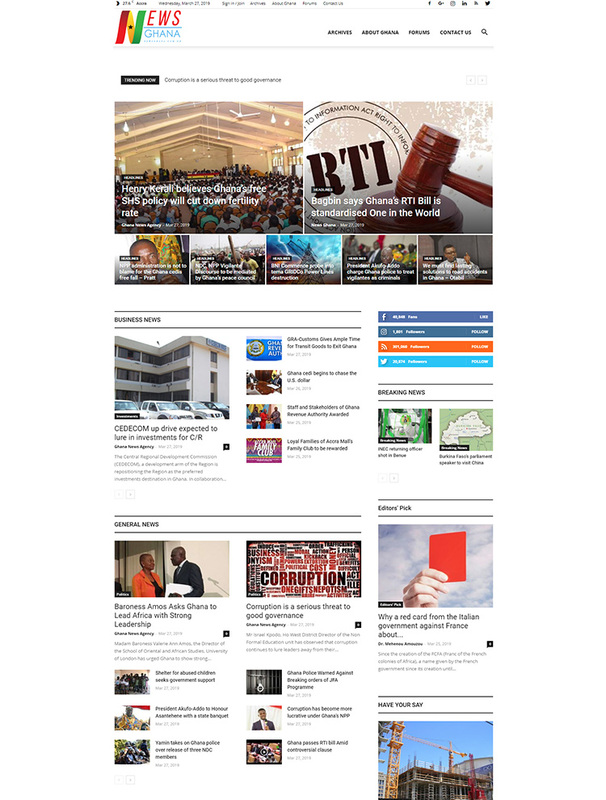 "Building the website with Newspaper Theme it has been amazing. Very easy to Use. It has so many amazing features for a magazine. " 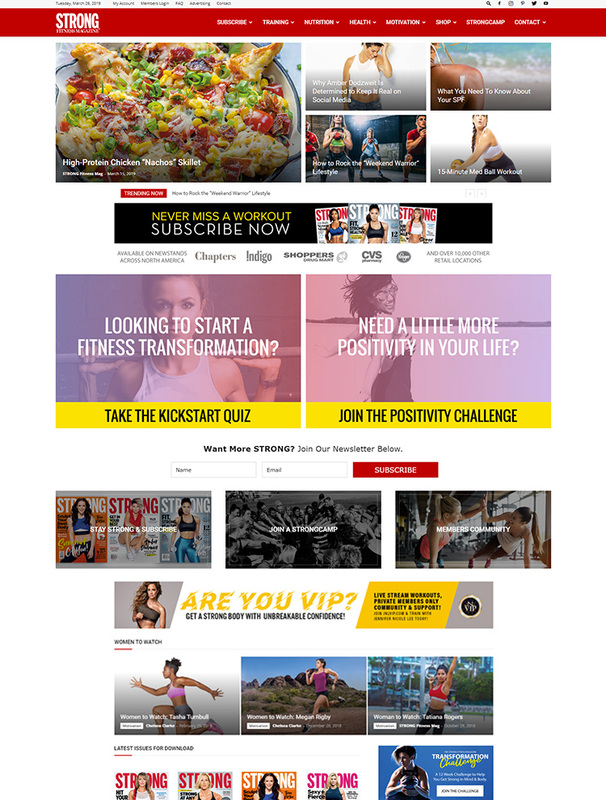 Strong Fitness Magazine is a project built together with the Canadian Government. The website motivates, educates and empowers users to live a fit & healthy life. 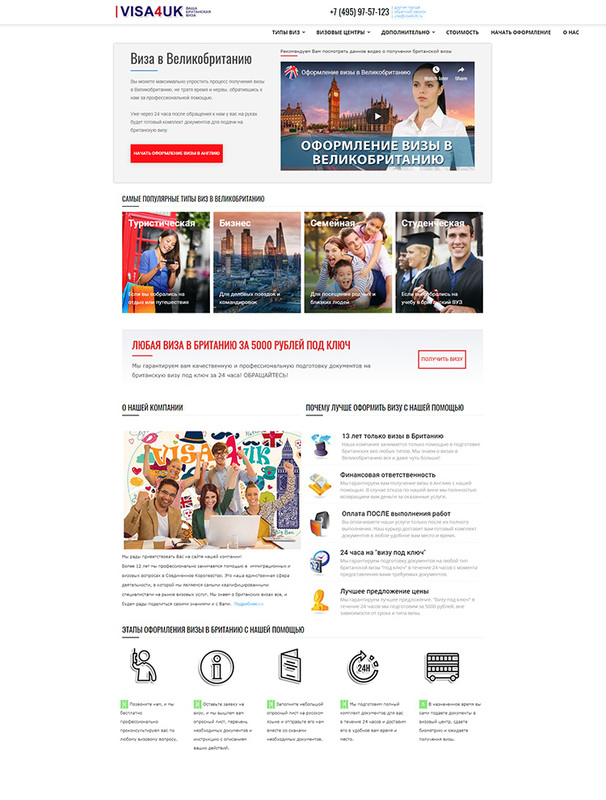 "Newspaper Theme is very flexible, allowing customization of nearly everything. " SelfHacked is a popular health and lifestyle in the USA. It uses the power of the Newspaper Theme to combine useful self-improvement content with a highly converting eCommerce section. 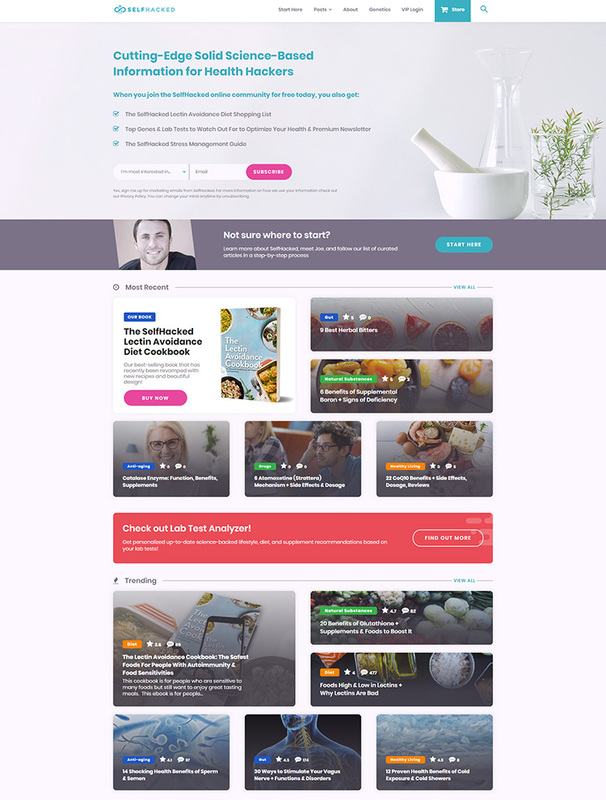 Ziar Medicat is a beautiful Romanian health website. It brings interviews, news, medical articles and legislation updates valuable information in an engaging way. "We're delighted with how our site looks with the Newspaper 9. The tagDiv Composer is brilliant for allowing incredible control and flexibility on a WordPress site." Do you need an advice to help you with buying a new or used car? 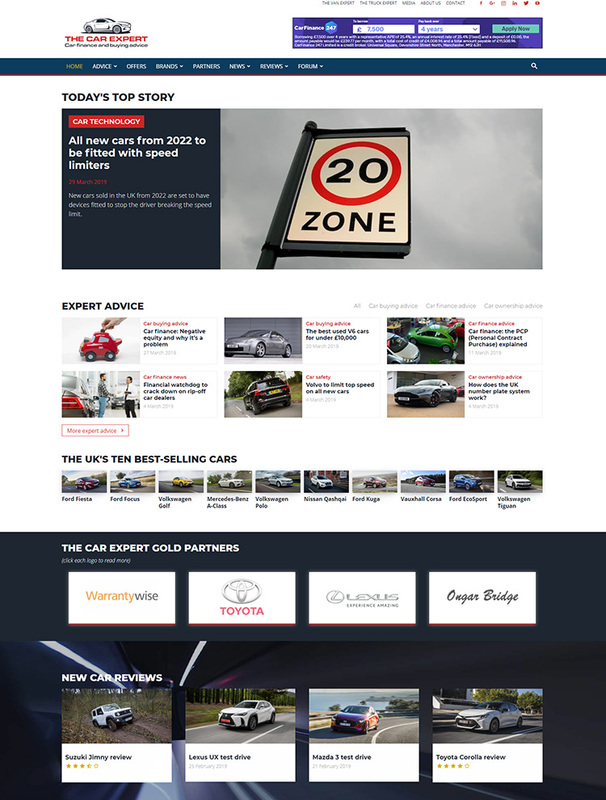 The Car Expert is a modern website that publishes news from the automotive industry for you. "Best theme ever! Easy to setup and customize. Awesome support! Thanks to Newspaper our site is fast, beautiful and it is growing a lot." 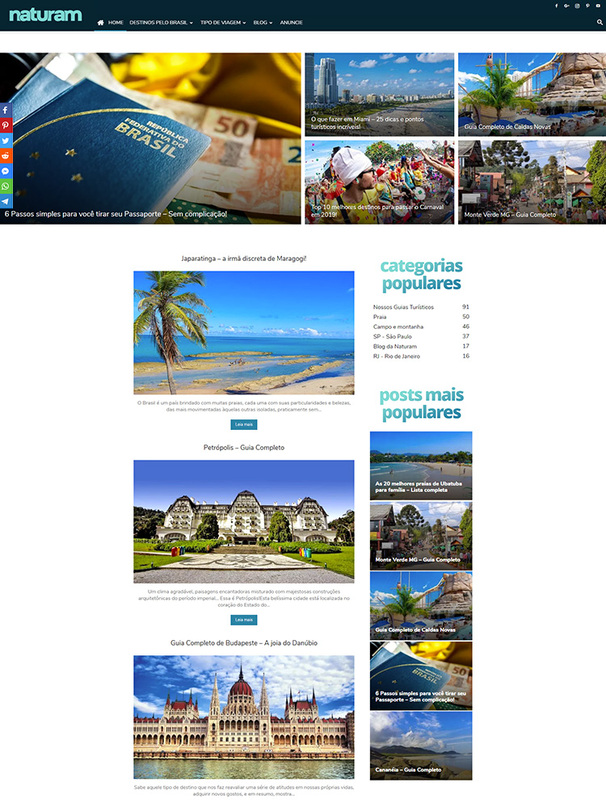 Naturam is a Brazilian travel website with great articles. It introduces the audience into the right mood for traveling and holidays using wide layouts and beautiful images. "Newspaper is a fantastic theme, with incredible number of personalization and outstanding support." The website is a beautiful invitation to live and be happy. 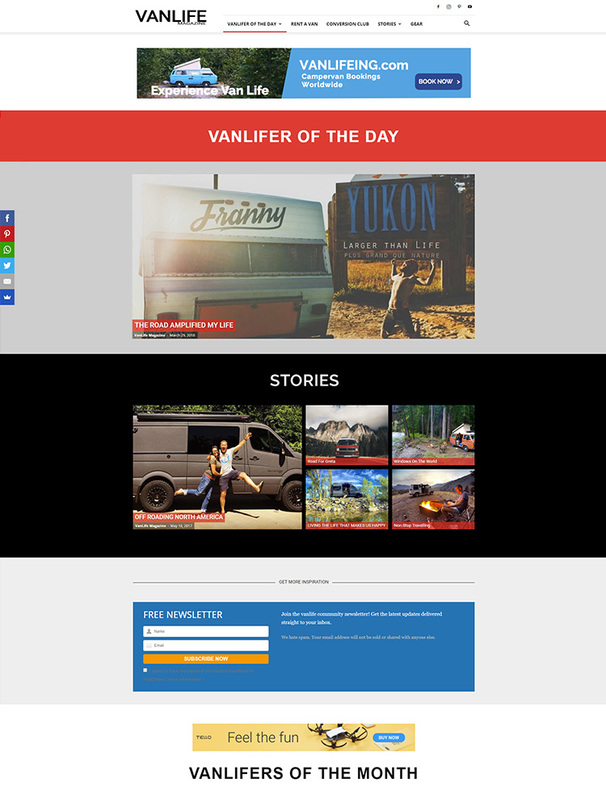 The VanlifeMagazine uses breathtaking images to deliver easy to navigate news and stories for vanlifers. 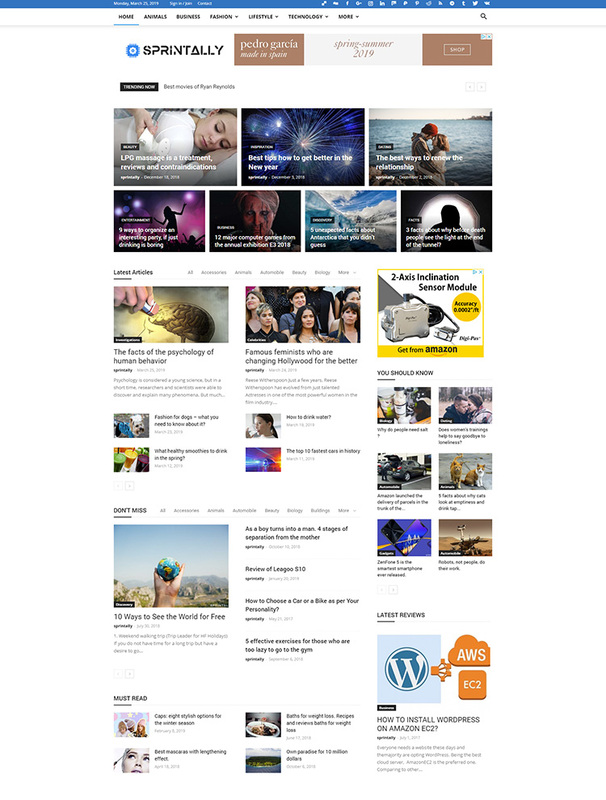 "Newspaper Theme is one of the professional themes in WordPress. I'm extremely happy with the theme looks, performance, support, and management. I highly appreciate your hard work and support. Thank you so Much. 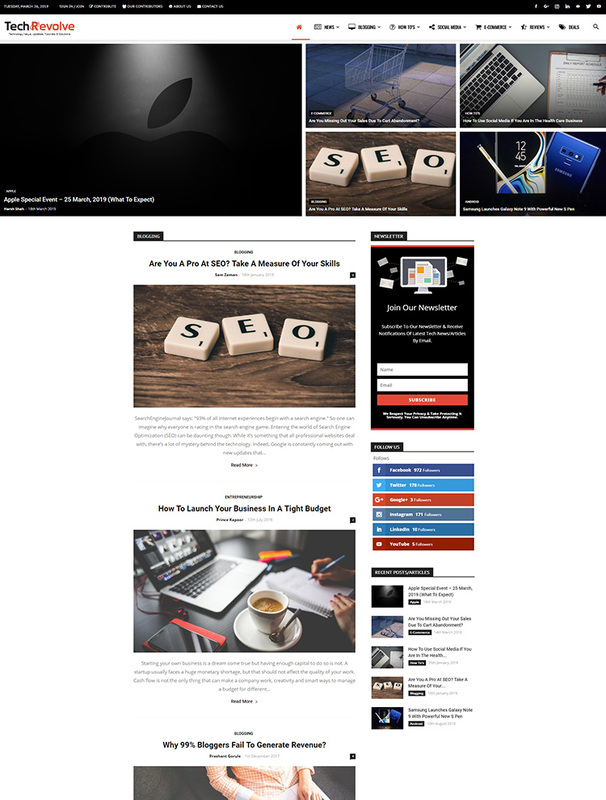 <3"
The Sprintally website is a beautiful technology news hub. Sprintally designers mastered the contrast between strong images and generous negative space between elements.